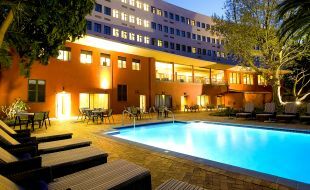 From conferencing in the city centre to Champagne celebrations near the Waterfront, and from sports-team hosting near Cape Town Stadium to team-incentives at our Overberg spa retreat, Tsogo Sun Hotels has one of the best selections of venues for meetings and events in Cape Town. 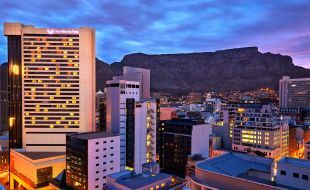 Recognised for its entrepreneurial spirit, its IT company success stories, international big-name headquarters and one of the major financial hubs on the continent; when it comes to business Cape Town leads the way. Combined with the global appeal of landmarks like Table Mountain, the V&A, and Robben Island, as well as its cuisine, culture and day-trip opportunities, Cape Town is a must-visit for most international delegations. 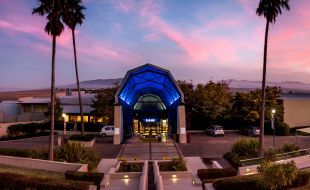 From the classic and convenient VOC Centre at Southern Sun Cape Sun with space for events of 650 in the heart of the CBD, to Southern Sun The Cullinan’s adaptable spaces and venues designed for travelling sports teams and international delegations attending the CTICC next door. 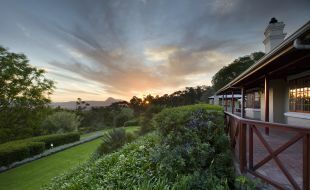 There are more than 40 venues from the city bowl to the foot of Table Mountain in the quiet suburb of Gardens. 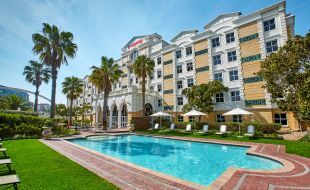 Whichever Tsogo Sun Hotels Cape Town venue you choose, you’ll benefit from the same international service standards, customizable events and catering packages, as well as inclusive AV options and support from a dedicated team. 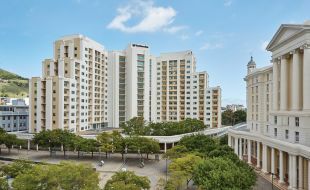 Tsogo Sun Hotels has the largest number of rooms and best variety of accommodation choices in Cape Town. 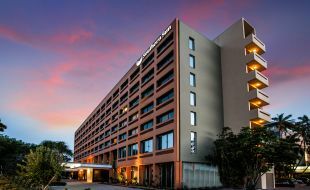 With an unrivalled scale throughout South Africa and a history of service-first, best-in-class amenities, and warm hospitality, Tsogo Sun Hotels are the preferred choice for local and international event delegations, tour groups and business travel. 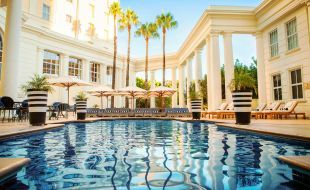 From the historical city central Southern Sun Cape Sun’s marbled lobby and Table Mountain views, to the famous Cullinan pool as well as the rooftop bar at SunSquare City Bowl and the countryside relaxation offered at The Caledon, Tsogo Sun Hotels offers more than 2500 hotel rooms and suites at a range of price points. 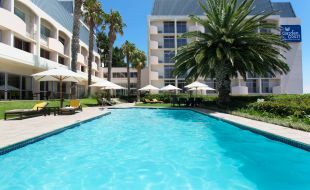 The perfect countryside venue just 1.5 hours from the city centre, The Caledon Casino, Hotel & Spa is a modern and well-equipped country retreat with Overberg mountain views, naturally heated pools, spa treatments, casino gaming and five meeting and event venues with space for up to 150. Host elegant events with beautiful backdrops, out-of-the-city conferences, or spa-break team incentives at The Caledon.